Wondering what happens when you file a claim? We walk you through the process from start to finish. Having to file a claim can be disorienting since it has probably never happened to you before. You may have questions – and we have answers. 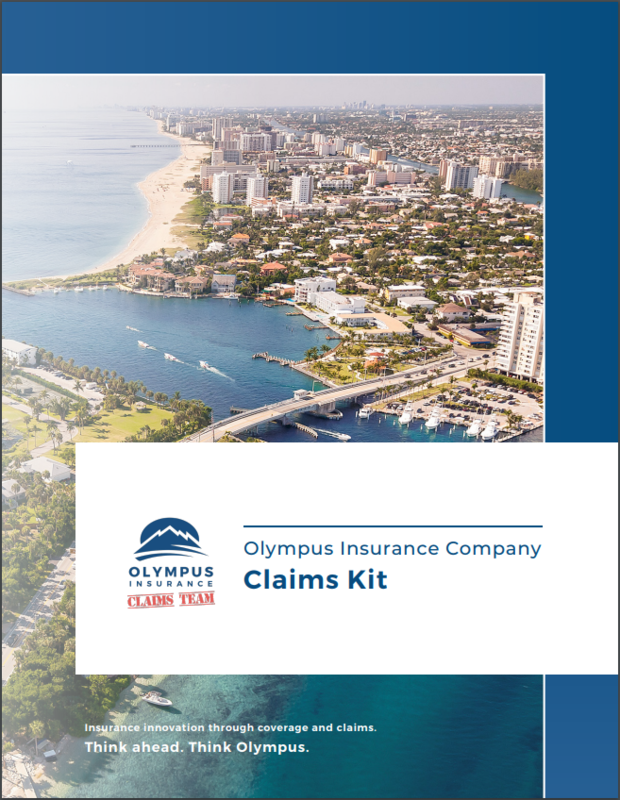 The claims kit below can tell you what to do in case of a catastrophe, what to expect after you file a claim, how to help protect yourself from fraud, and more.